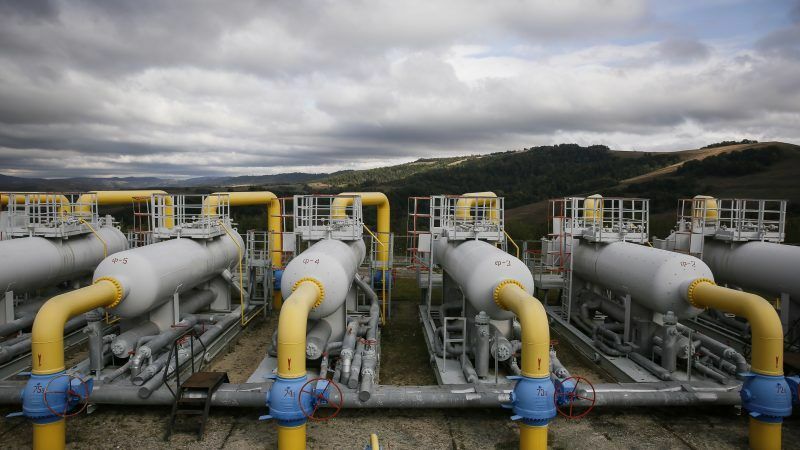 The European Commission has repeated its insistence on breaking up the Ukrainian national gas and oil monopoly Naftogaz, separating transmission from production and supply, which the country had agreed to as a condition for receiving massive Western financing. Without energy storage, the EU target for renewable energy cannot be reached. 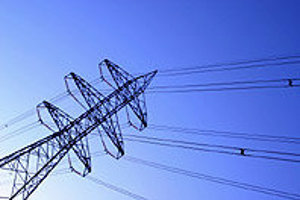 And that can only succeed if the incentives for investment are set correctly and if “ownership unbundling” rules in the EU energy market are strictly enforced, writes Dr. Hans Wolf von Koeller. What is often missed when Naftogaz gets called a monopoly is that the firm was intended to be one by previous Ukrainian governments. Current reforms will make it compatible with EU law, the company’s CEO Andriy Kobolev told EURACTIV in an exclusive interview. 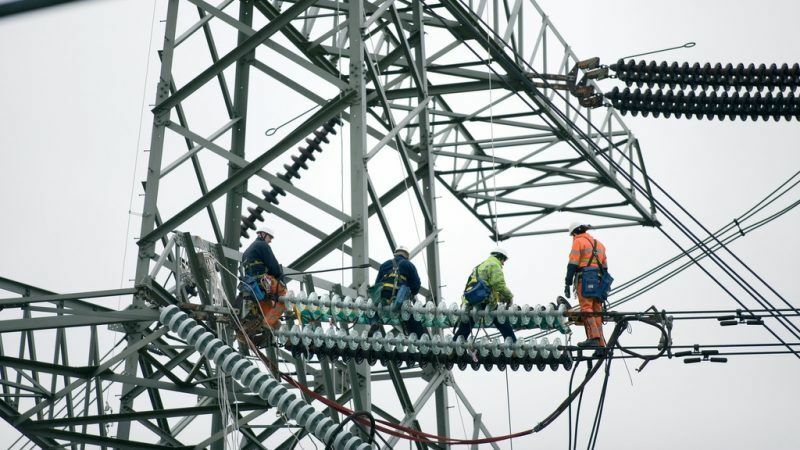 The European Commission has referred Ireland to Europe's highest court for failing to comply with EU laws ensuring competition and fair distribution of energy supplies, and is demanding a daily penalty of more than €20,000.